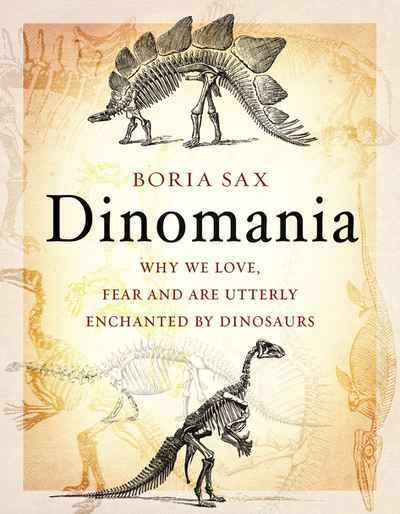 The fascinating story of the Scott sisters, who transformed nature into art in their extraordinary paintings of butterflies and moths. 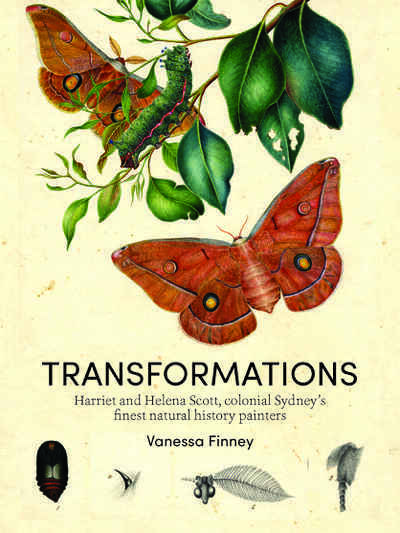 Transformations tells the complete story of the Scott sisters — their early lives in colonial Sydney, their training as naturalists and artists on the isolated Ash Island in the Hunter River near Newcastle, and their professional triumphs. This is a rare pictorial record of two talented and determined women who transformed nature into art in their extraordinary paintings of Australian butterflies and moths.